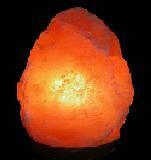 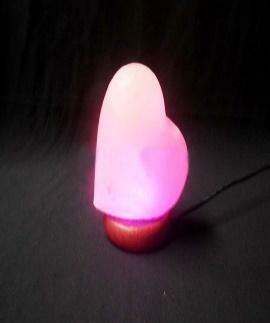 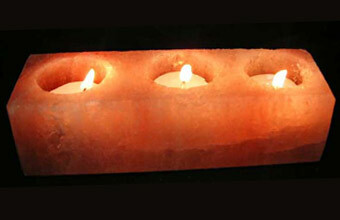 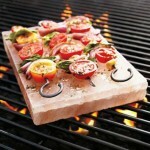 We at “CroXx Linc International” are one of the largest manufacturers & exporters of 100% natural Himalayan salt items. 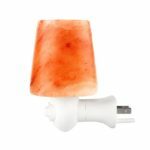 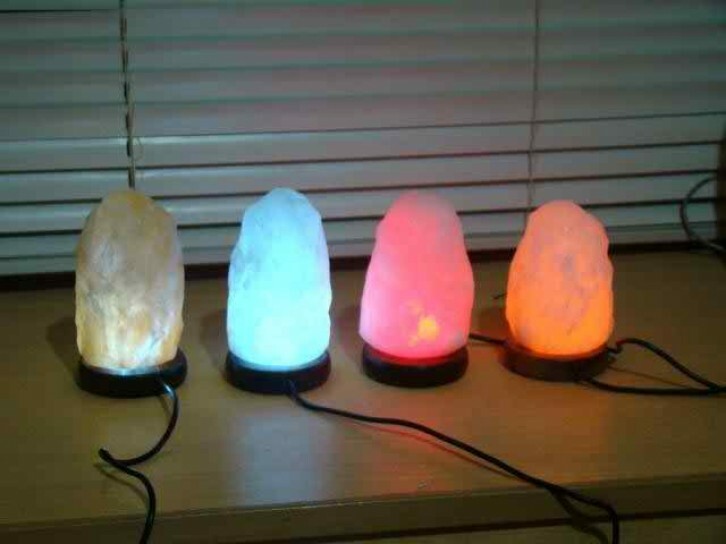 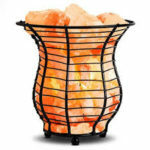 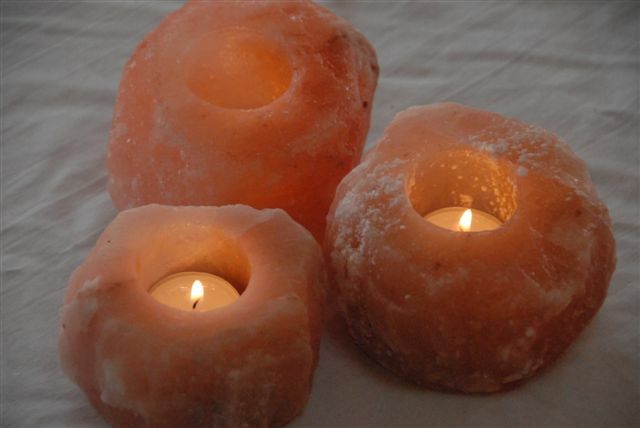 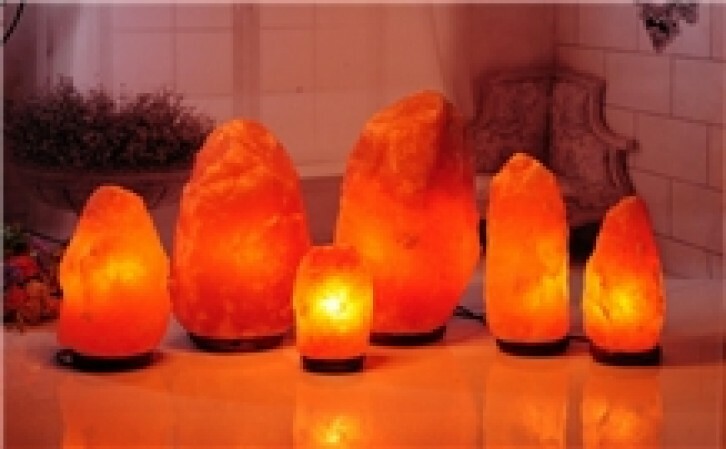 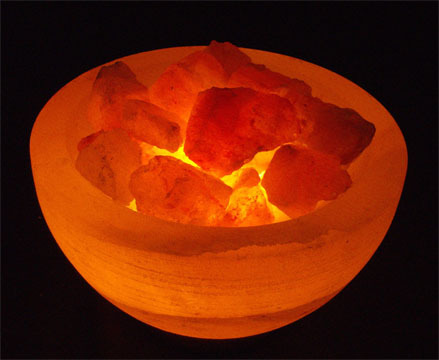 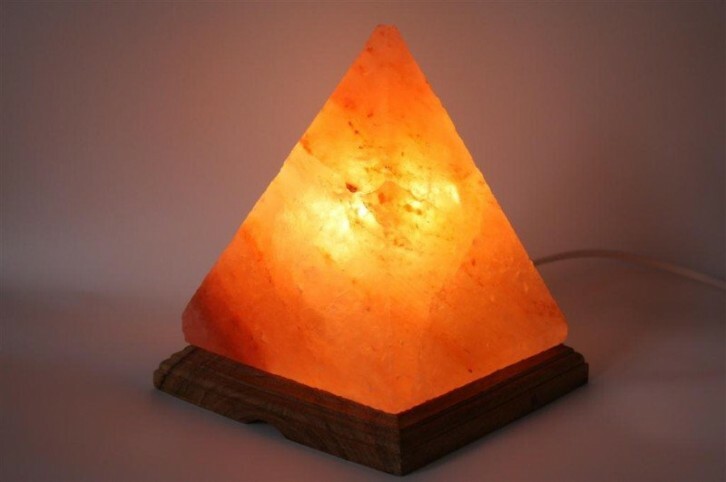 We deal in export of a wide range of Himalayan salt products in various sizes and shapes including natural and crafted salt lamps, candle/tea-light holders, deodorant/cleansing bars, massage stones, salt chunks, bath crystals. 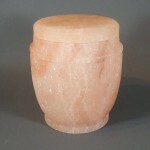 We also process special orders for salt sculptures, symbols and signs. 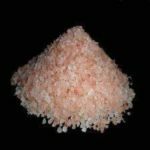 We are exporting our Himalayan salt products in more than 27 countries all around the world. 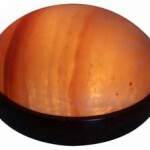 We try to be flexible and adjust to our client’s needs; we deal with importers, wholesale buyers and retailers.